Microsoft has set its sights on Google Maps, adding more than 165 terabytes of new satellite imagery to Bing Maps. 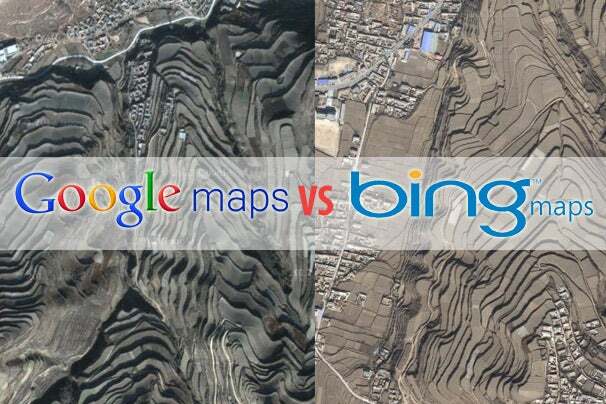 This is the biggest ever data release for Bing Maps, which had 129TB of data at its disposal. Of course, Google isn’t standing pat; the company has added detailed 3D landmarks to its service. Let’s take a head-to-head look at Google Maps and Bing Maps to see which service provides a better view of various locations around the world. 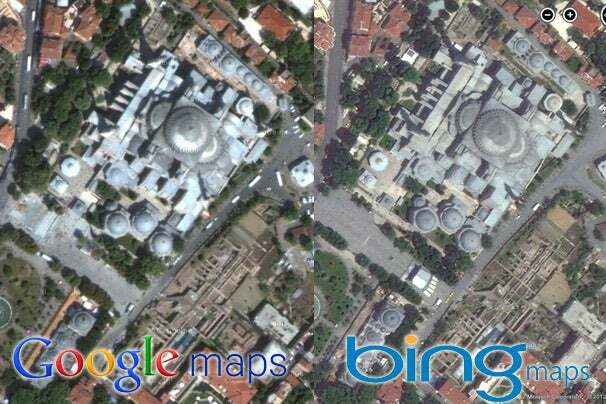 Looking at the Hagia Spohia museum in Istanbul, Google Maps’ satellite view has more vivid colors, but Bing Maps has the upper hand when it comes to noticeable details, especially looking at the intricacies of the roof. 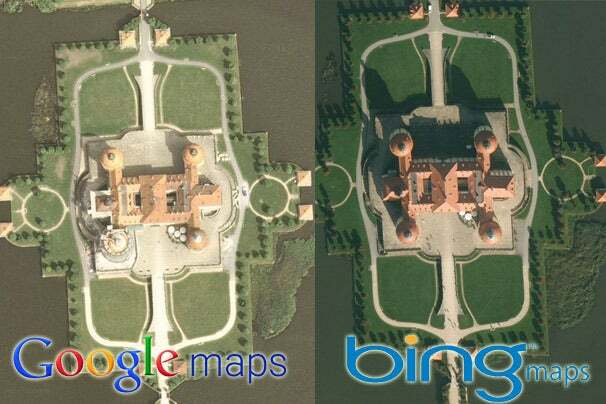 The Moritzburg castle in Germany shines on Bing Maps, while Google Maps has washed out colors and lacks detail. 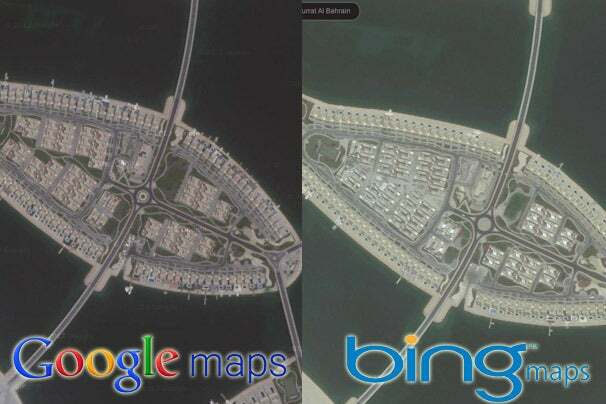 The stunning man-made islands in Bahrain look good in both Bing and Google Maps, with a lot of visible detail, though with a noticeable color reproduction difference.